Vlogger The Kitchen Muse is back with a new video and this time she’s sharing her recipe on how to make pizza dough, pizza sauce and a yummy pizza dish from scratch. I’m so so happy to be back and sharing recipes again, I missed the thrill of it. 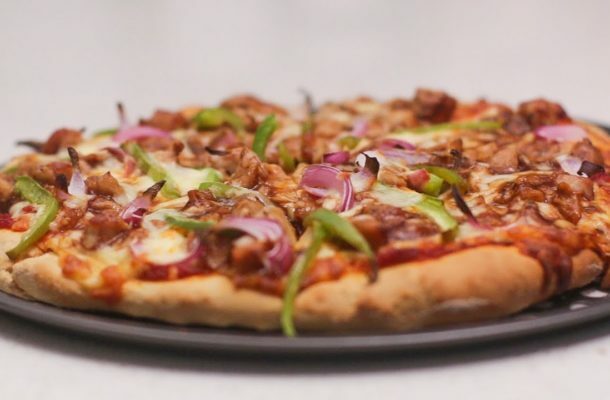 I promised I was going to share a video recipe for the BBQ Chicken Pizza I posted on my Instagram page a while back, so here it is.